Another great mustached gift idea. Possibly made by Gobias Industries – If you’re not using this for your tea or coffee, you’re doing it wrong. 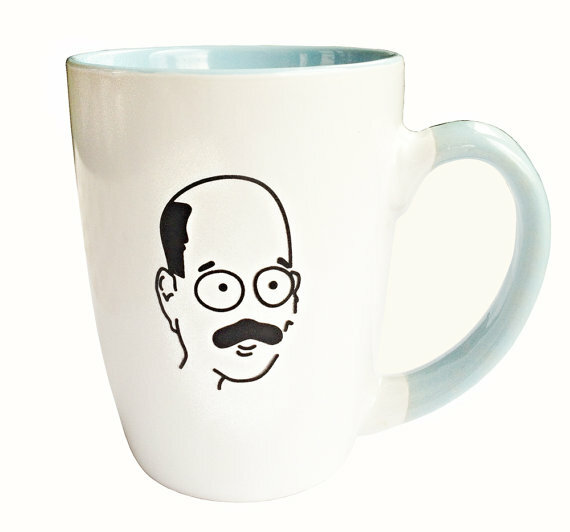 This entry was posted in Tobias Funke Steesh, TV Steesh and tagged Arrested Development, coffee, coffee mug, David Cross, entertainment, etsy, Humor, Moustache, mustache, television, Tobias Funke, Tobias Funke coffee mug, TV on August 8, 2012 by Los Bulls. I will definitely need to own this !